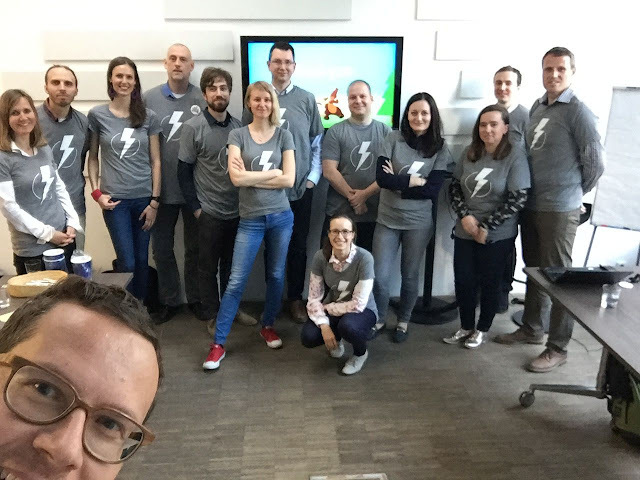 Today, we have Martin Humpolec from the Czech Republic would like to share Salesforce Prague, Czech Republic User Group for the successful on the 1st meetup. Hi Martin, tell us about yourself, which User Group you lead, are you the founder of the group? and what made you start the group? I started with Salesforce 5 years ago as a consultant and learned more and more. At the same time, I blogged about my experiences and findings, tweeted links to interesting articles. I also became members of the Prague Salesforce User & Developer Group, but as Salesforce doesn't want to combine users and developers, I started the Prague, Czech Republic User Group and right now I'm trying to promote it to existing customers. I heard that your User Group just launch a few months ago, would you like to share the journey? Yeah, I've been accepted as UG leader in February 2017 and it took me a while to find the free time to organize our first meetup, which we held just in the middle of May 2017. We had 15 people signed up to learn more about Lightning and I was really surprised that ALL of them attended. It wasn't as hard as I expected, the hardest part was to find the right theme which might be interesting for a lot of people. And the second hard thing, in which I really haven't been successful, was reaching out to the customer. I emailed those I knew, I asked other Salesforce partner to promote it among their customers and also reached out to Salesforce's account exec for the Czech Republic. I hoped to be able to reach out to more people, but at the same time, 15 of them isn't really bad for such small market, which the Czech Republic is. How often you plan for the group meetup? 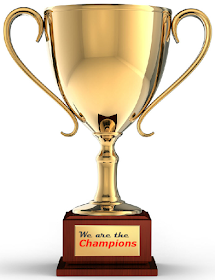 I hope we'll have at least four a year, as Salesforce requires. But I hope to have them every two months. It is all just matter of how many interesting ideas we'll come with and will find someone to talk about them. At the moment only those 15 who attended the first meeting, but there is a Czech and Slovak user group on the success community, where is more people, so I hope to convert more of them into our group and motivate them to attend our meetings. That it isn't as hard as one would expect to organize the meeting, at least at this size. And that it is a lot of fun to meet with other people and hear their stories, problems, and successes. It is great to be part of the Salesforce Ohana and the feeling, that you do something to promote this great platform. I also love answering peoples' questions and finding the answers. I think that for me the biggest challenge about being User Group leader is to stay ideally behind the scene. As I work for the Salesforce partner I don't want to be seen by other partners as someone, who do this to get their customer, I really want the user group to be a user group of all Prague users, no matter which partner works with them. 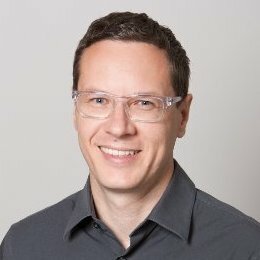 What do you think the "uniqueness" about your User Group compare to others? How about 100% attendee on the 1st meetup? Care about people, let them ask questions and find answers if needed and no-one else knew it. Start the conversation and involve all in it. Grow bigger, be known by every user in Prague and around, be respected and motivate its' users to share their knowledge with each other, not just listen. Don't be afraid to start User Group in your city and help spread the word about Salesforce. It is fun and it also helps you to learn more about this technology and meet great people. Simplysfdc comment: Congrats for the 1st successful meetup Martin, and the group photo looks really cool!! !